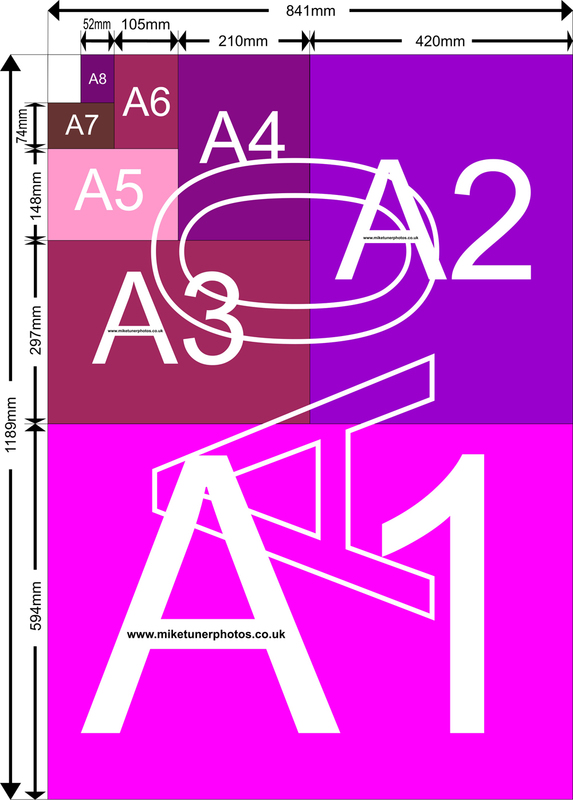 This handy illustration shows all the paper sizes from A0 to A8 and their dimensions in mm. I often find myself surfing the net to find such an illustration, so thought I would do one for myself. 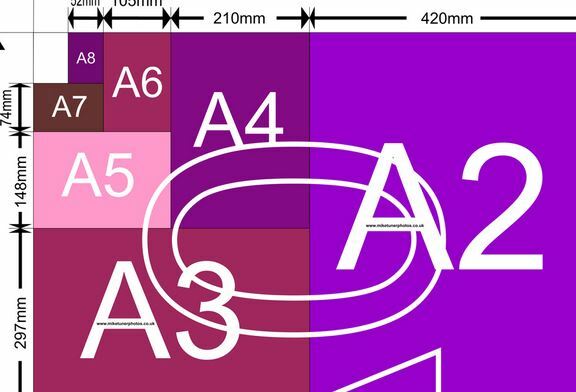 Hope you find it useful.